Come visit our school to learn about our program. 9:15am-10am. 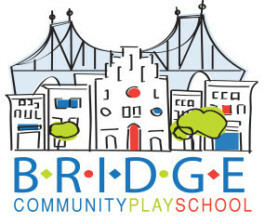 RSVP: admin@bridgeplayschool.org Space is limited.